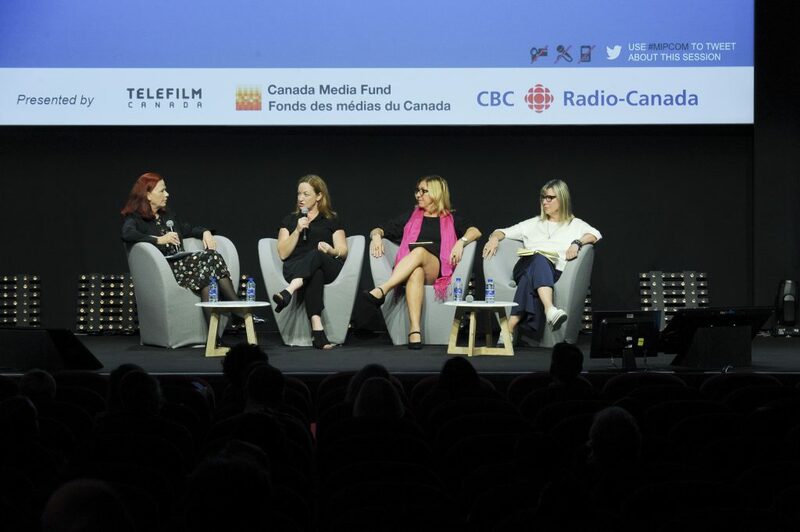 CANNES — Canada’s two major TV and film funding agencies — to whom, full disclosure, I have to thank for my trip to MIPCOM this year — always try to showcase the country as a perfect international partner for buying, selling and making television. Now, putting two “zz”‘s in a title is always a risk. You don’t want your audience even thinking about nodding off. There was little risk of that, however, in a brisk half-hour panel that seemed to fly by in 10 minutes. A big help in that direction was the moderator, CBC CEO Catherine Tait. She snapped off questions and kept things lively and engaged. The panel was well chosen for their abilities to snap back. Carpediem president Marie-Claude Beauchamp talked about her 20 years navigating trends in animation and children’s programming. Canadian Film Centre grad Tassie Cameron has written and created sustainable hits such as Rookie Blue; and Shaftesbury’s CEO Christina Jennings currently has five shows in production, including CBC’s top-rated Murdoch Mysteries. 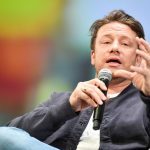 Is it significant, especially in this #metoo era, that they are all women? Jennings didn’t think so when I put the question to her before the session. 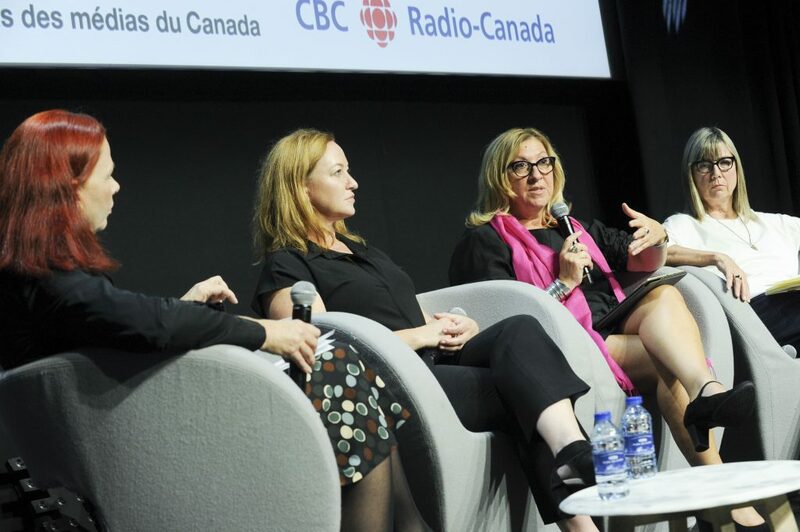 She pointed out how women have been in charge of acquiring content for Canadian networks for many years, including Barbara Williams long run at Global and Susanne Boyce, the former top programmer at CTV. It is almost surprising, in fact, that Tait is the first female boss at CBC. Photo: S. Champeaux – Image & Co. In fact, the panel momentarily seemed stumped when Tait asked the gender question at the end of the session. Cameron suggested that women writers were actually always a valued part of any writer’s room she had ever been in; although she quickly qualified that what was often most prized was “one” women writer. Where having more women at the top of Canada’s TV food chain has had an absolute positive effect is in an increase in hires on the creative end. Cameron produces the madcap CBC comedy Little Dog and is prepping the third and final season of Mary Kills People (delayed to give star Caroline Dhavernas time to enjoy her new baby). She makes sure her writing rooms are gender split at least 50/50. Jennings says the split tilts even more towards female writers on her shows Carmella and Frankie Drake Mysteries. 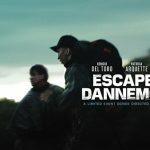 Directors, too, are getting more shots, including Taiwan- born, Montreal bred Sherrin Lee. So far, says Jennings, she’s aced the two Murdoch episodes she’s helmed. While some on the panel may be disinclined to credit their success solely to “women’s time has come,” there probably is something to the fact that they all had to be pretty kickass to compete and triumph in what was once a man’s world. Beauchamp’s company was doing just fine, thank you, when shifts in the industry saw her dealing with the demise of two of her best partners and clients, YTV and Teletoon. She bounced back quickly, however, producing the animated feature “Snowtime!” It became an international hit, charming audiences in such far off countries as China. Reinvention and the ability to have solid Plan B’s is a shared strategy with all of these panelists, as is a determination to grow internationally. Together with her sister Amy, Cameron launched her production arm Cameron Pictures to better own and direct her own IP. Jennings had always been a firm believer in having an international agenda. She’s been working MIPCOM for 20 years, forming key relationships with broadcasters in The UK, New Zealand, Ireland and France and selling Murdoch to over 120 territories worldwide. As the Canadian TV industry playing field keeps changing, Jennings sees international deals as the key to future growth. “More than ever, it’s important to get out there and make relationships,” she says, citing a pretty compelling example: episodes of Murdoch and Frankie are now getting licensed at the script stage by the British.